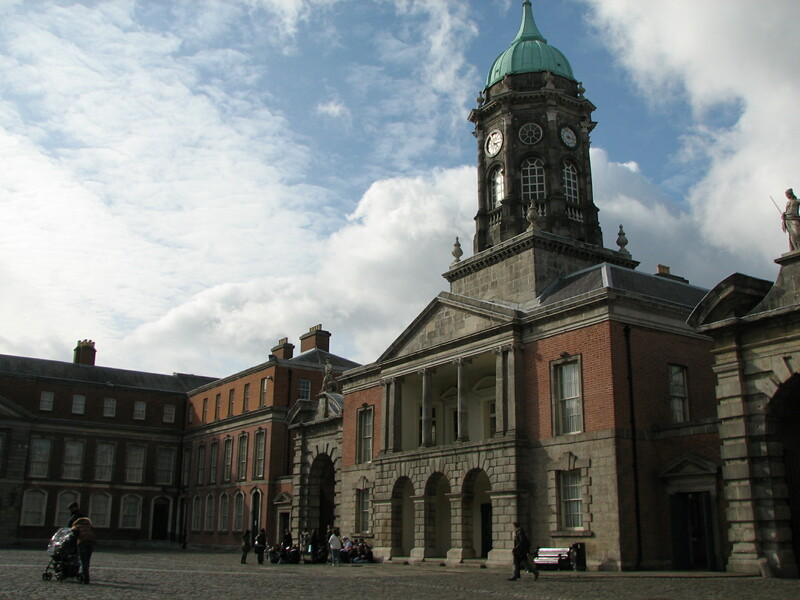 Yes, you heard correctly; there are three different programs in Dublin, Ireland! Interstudy has programs at the National University of Ireland, Maynooth, University College Dublin, and Trinity College Dublin. You might ask why are there three different programs in one city? These three programs might be in the same city, but they could not be more unique from one another! The National University of Ireland, Maynooth is located a short train ride away from Dublin‘s city center. The town of Maynooth is Ireland’s only university town. The spacious campus is laid out in its own extensive grounds in rural surroundings, and is divided between an older complex of nineteenth century buildings and a modern complex of teaching, research, accommodation, and support facilities. Maynooth is the perfect choice for a close-knit campus environment, but with easy access to all that Dublin has to offer. On the other hand, the University College Dublin (UCD) is the largest university in Ireland. The main campus is at Belfield, an easy 2.5 miles bus ride south of Dublin’s city center. It is a beautifully landscaped 300-acre campus with strikingly modern arts, commerce, law, agriculture and administration buildings, as well as the library, restaurant, sports center, and student residences. With five of Ireland’s Taoisigh (Prime Ministers) among its alumni, the university has played a key role in the history of the modern Irish State and continues to play a leading part in shaping Ireland’s future. While UCD is Ireland‘s largest university, Trinity College Dublin is Ireland’s oldest university. Located in the heart of Dublin, with state-of-the-art libraries, laboratories and IT facilities stand alongside historic buildings. While Trinity has a long and proud tradition in the arts, humanities and social sciences, it is also at the center of cutting edge research in neuroscience and is home to the key national research center for nanoscience. Its reputation for excellence in teaching and research attracts outstanding professors and students from all over the world. So study abroad in Dublin at Ireland‘s only university town, at Ireland‘s largest university, or at Ireland‘s oldest university! Choose wisely!